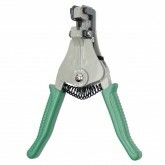 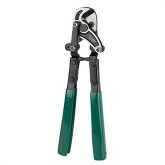 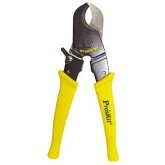 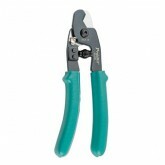 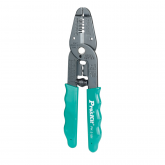 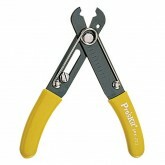 سیم چین یا Diagonal Pliers از ابزار های مهم سیم کشی و تعمیرات دستگاه های الکتریکی و الکترونیکی است ک..
سیم لخت کن یا Wire Stripper از ابزار های مهم فرایند سیم کشی و تعمیرات دستگاه های الکتریکی و الکترونی..
سیم لخت کن یا Wire Stripper از ابزار های مهم فرایند سیم کشی و تعمیرات دستگاه های الکتریکی و الکترو..
8PK-325Round Cable Slitting And Ringing Tool (Strip Cables O4.5-25mm) OAL: 150mmMaterial : ABS+Fiber..
Coaxial Stripping Tool StripsRG58/59/6/62Force Saving StructureDesigned for stripping RG-58/59/6/62 ..
Reversible sliding cartridge allows easy adjustment for stripping RG-59, RG-6, RG7 and RG11 coaxial ..
Universal Stripping Tool Work with the most cable types, it is the best choice in the voice, data an.. 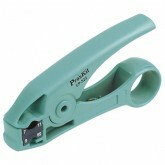 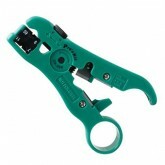 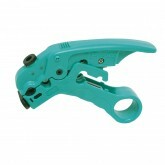 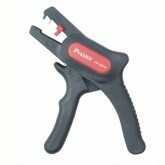 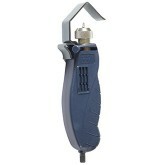 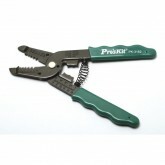 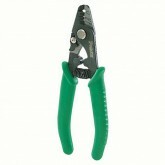 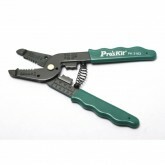 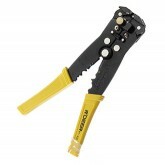 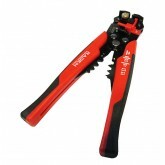 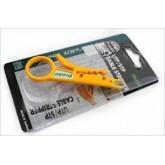 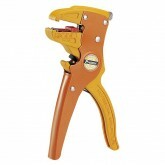 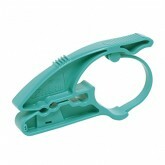 Application: Multi-conductor cable up to 0.5" (12.7mm) Strand wire up to 8 AWG (10mm²)Spec.OA..
SR-255High-Leverage Cable Cutter (80mm²) Compound lever action design, up to 60% force savingCuttin.. 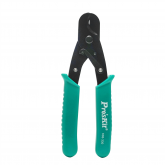 Specially designed for cutting cable RG6, RG58 and RG59 copper clad steel coaxial cable up to 16mm2a..
امکان لخت کردن سیم از وسط جهت انشعاب گیریدارای پرس وایر شو و پرس سر سیم Strip: AWG24-10(0.2-6.0mm2)F..